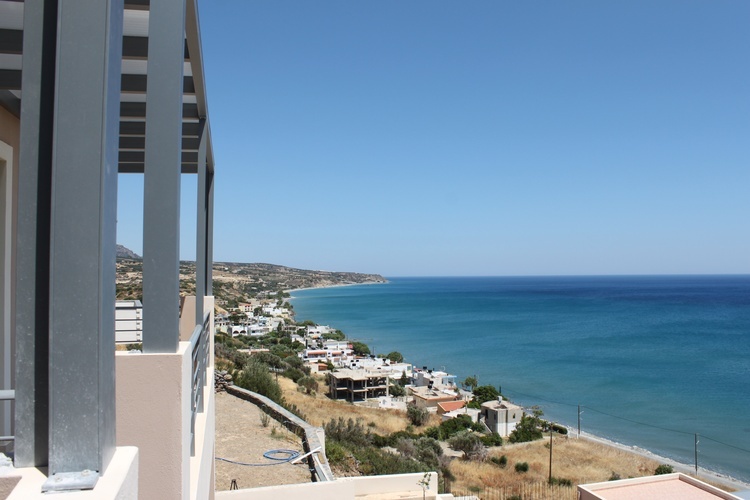 PORTELA apartments are located in Kastri, a beautiful and quiet location (50 meters from the beach). 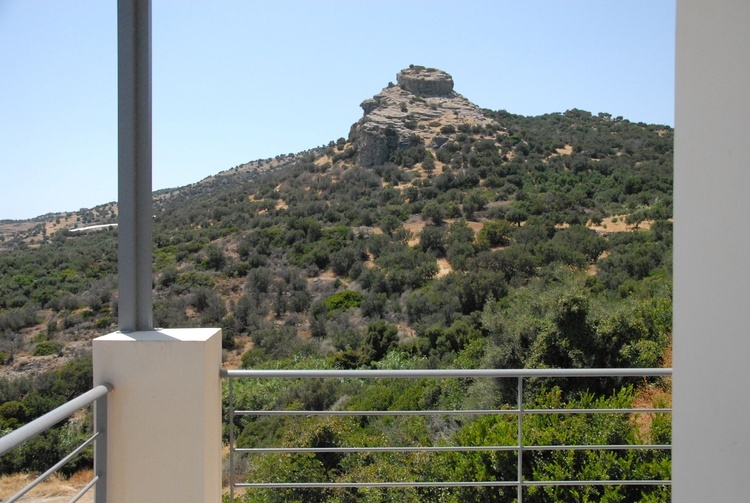 The apartments have a view to the Lassithi Mountains to the north and the Libyan sea to the south, satisfying your every taste. 70004, Europe, Greece, Crete, Heraklion ,Kastri. 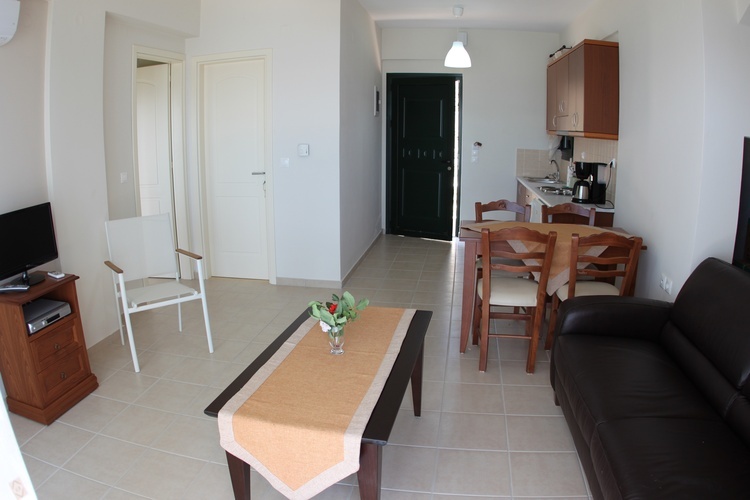 PORTELA has 12 apartments, fully furnished. Each apartment consists of: a bedroom, a living room and a kitchen. 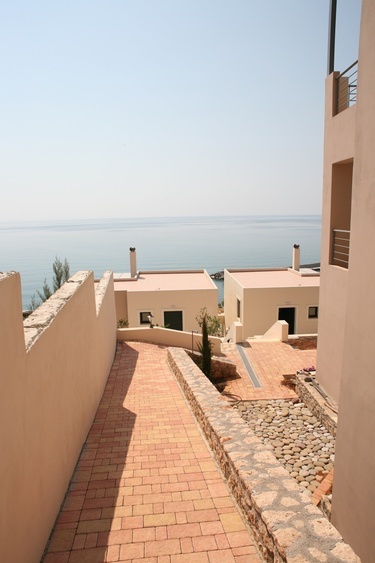 All apartments are air conditioned and have balconies overlooking the sea. 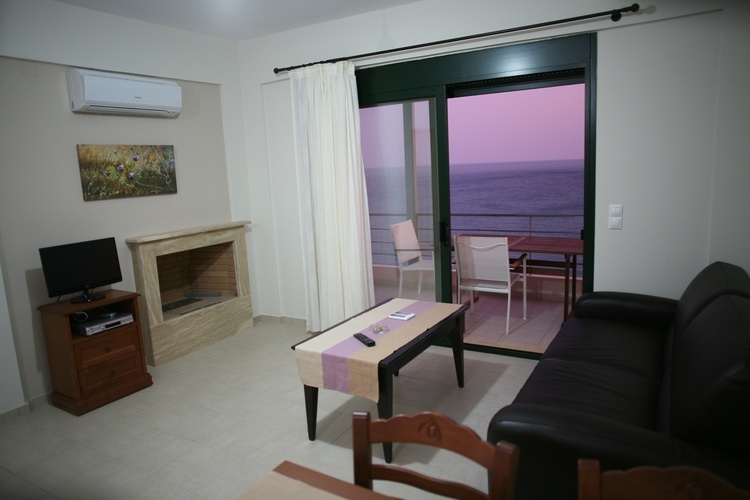 Staying in PORTELA promises you unforgettable holidays. 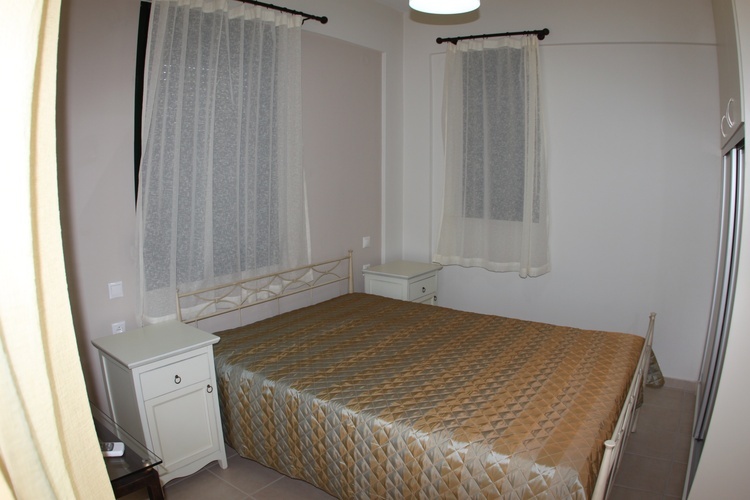 A minimarket and various restaurants are conveniently located just 300 metres from Portela Apartments. 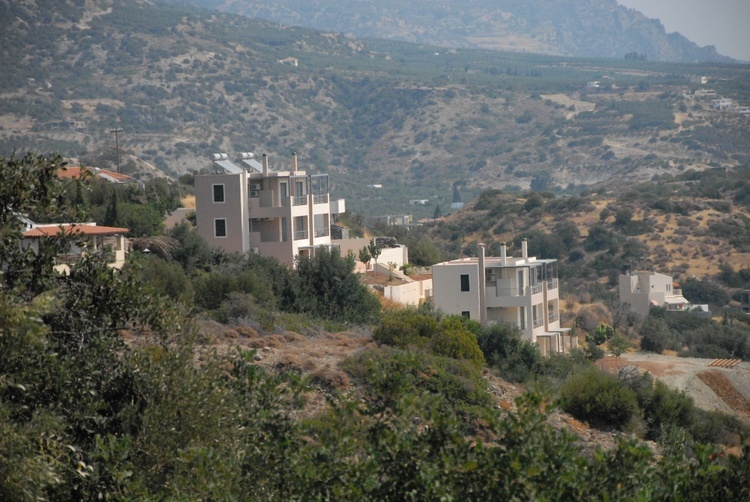 Kastri is located in the South of Iraklion County in Crete. In the sheltered bay of Keratokampos near the village of Viannos. 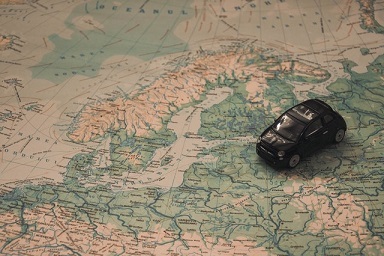 In recent years it is being developed and the beaches are a magnet for visitors. 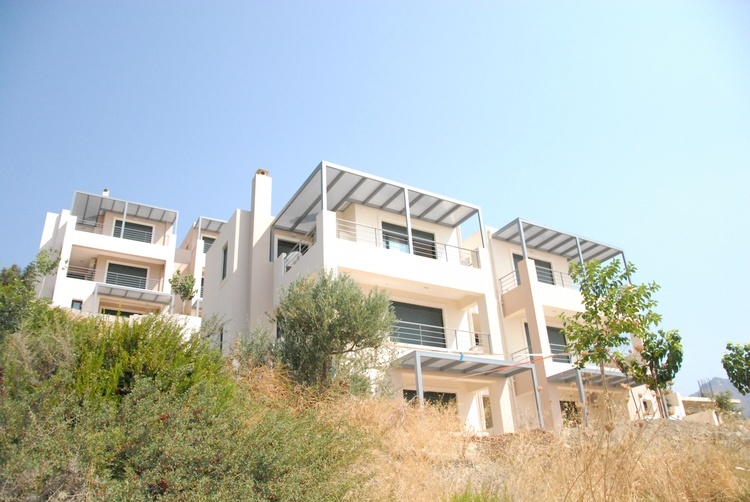 Indeed, many people love this quiet and hospitable place, and come several times a year to take their holiday in Kastri. 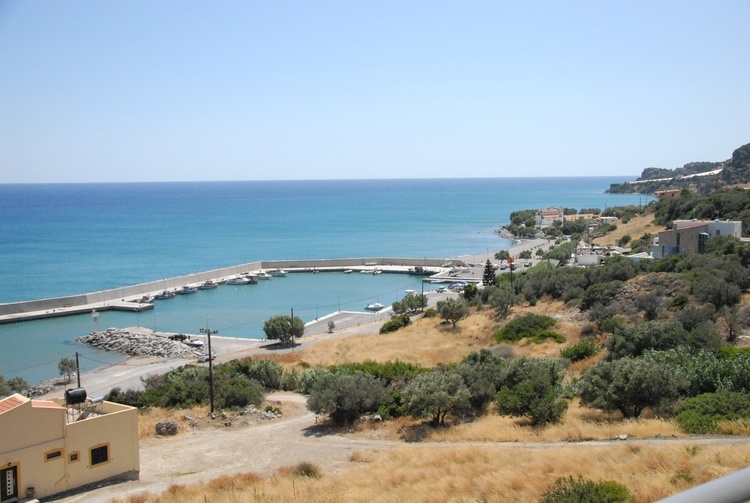 The village has several restaurants and accommodations from which you can be served before starting your excursions in this beautiful place of Keratokampos. 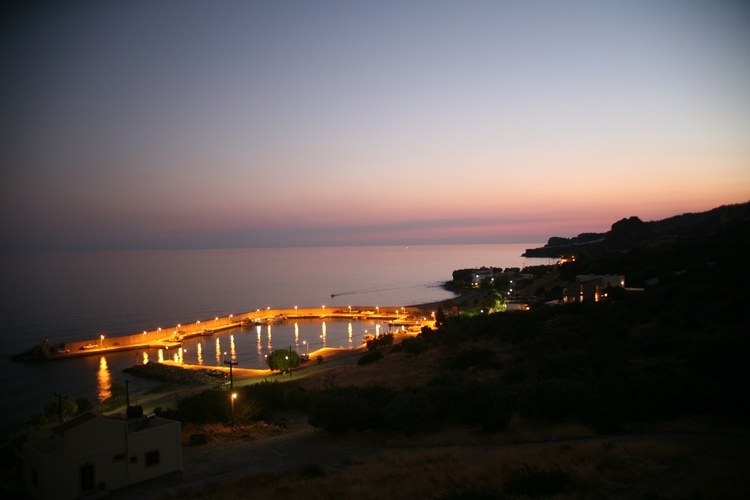 The access to Kastri is via the road that connects Viannos to Heraklion or from the village of Tsoutsouras.